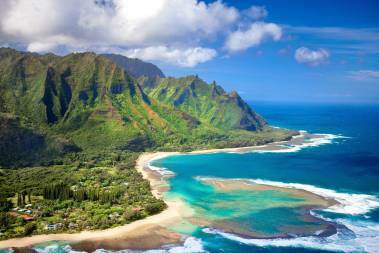 I first received my real estate license on Kaua'i in 2010. Since then I have also earned my Associate Broker license in Colorado, my Master Certified Negotiation Expert Designation and my Green Designation. 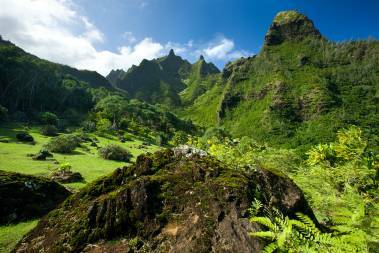 My Hawai'i Life started when I moved to Kaua’i with my family in 2008. My husband, daughter, and our two crazy dogs live on the south shore in the lovely town of Kalaheo. Growing up in Northern California and spending years in Virginia and Colorado, I have been fortunate to live in some pretty amazing areas, but nowhere has felt more like home than Kaua’i. I am thankful every day that I get to be a part of this amazing community. When I'm not working I love cooking, going to the beach, hiking, kayaking, and doing anything outside with my family. My focus when working with clients is not only to help get them the end result they want but to help make the journey as stress-free as possible. I also have a passion for sustainable housing that I love to share with my clients. 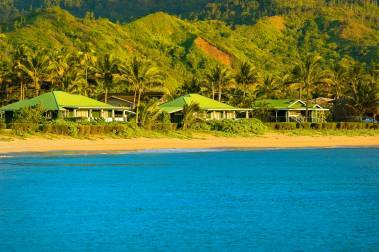 Whether you are selling your home, are a Kaua'i resident looking to buy a home, or are relocating to this beautiful island, I would love to help you. Kelly is not only a delightful person, she is the best realtor I have ever worked with. She knows the market, understands the details of her job and gives great advice. She was organized and kept us on track. Everything went very smoothly and her calm manner helped us to think clearly and make the best decision. I give her the highest possible marks. We knew the moment we met Kelly that she would be the ideal realtor for us. She made the entire selling process so easy for us. We appreciated her honesty and professionalism and being a trusting guide in navigating this crazy market. I would recommend Kelly to anyone looking for a dedicated, knowledgeable, and genuine person to work with. We sold our home within 24 hours of listing and couldn't have done it without her expertise.